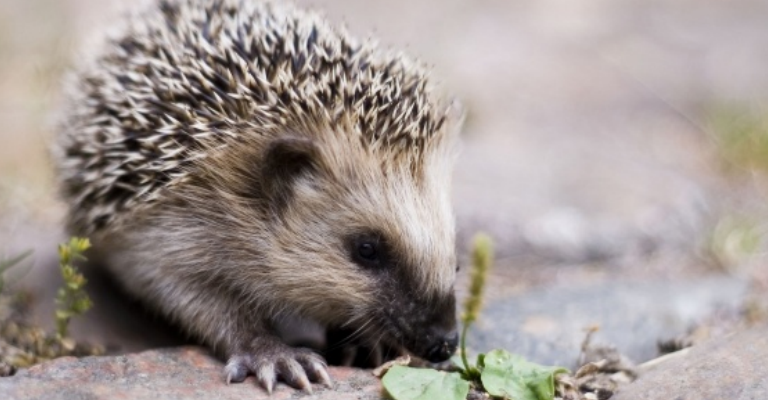 Our Hedgehog population is in decline and they need our help. Make your own Hedgehog house (£6) to provide them with a safe place to sleep or hibernate and learn about these fascinating creatures. You can also make a bird box to give a bird a home (£4). This is a family event and all materials are provided but boxes are limited to one per family on a first come, first served basis whilst stocks last.